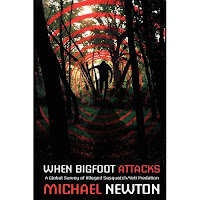 Saw this book advertised on the Anomalist and clicked on the Amazon link. There are no reviews and the publisher didn't even provide a synopsis. Can't be that great. Still, the cover was kinda awesome and the title is so FOX network. Damn! 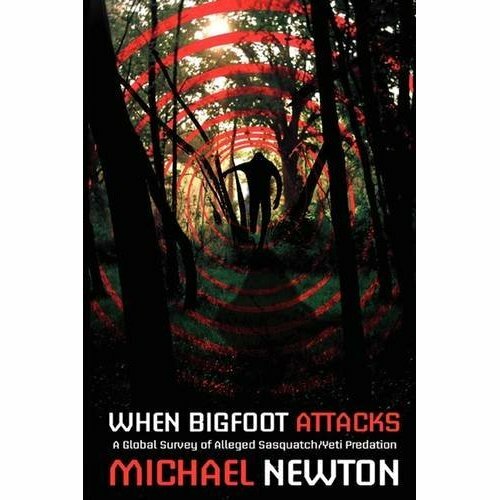 I wish more people would write Bigfoot stuff! I decided I wanted to work him into my western horror series. It won't be easy, but in my vampire story, I introduced shadow people and in my zombie story I'll introduce some other paranormal element, so perhaps in the werewolf story, there will be a BF! I can't help but laugh when I think of the TV show "When Vacations Attack." Been working on a collection of short stories entitled Dark West that are all centered around the western states and the old west and cowboy country as it were. They're all horror, but none deal with the typical memes. Two exceptions are a vampire tale (with what I feel is a new vampire character--definitely not Twilight) and a Bigfoot one. Because, as you said, biggy just isn't dealt with enough. Glad to see that the both of you are adding the big fella in your books. He does deserve some recognition.